I like that it has the ease of SAP so if you are familar with SAP it is more of the same. That is also what I dislike about it- that it is clunky like SAP tends to be. The program can be confusing for a new user with no real base level understanding of project management. I would like to be guided along when utilzing a project management tool and there is none of that. Its kind of trial by fire! I also hate that it makes me "log out" of single sign on often taking 30 seconds to close the session. If you need sophisticated project management especially related to tying everything together into one place I would look elsewhere. We utilize the program for time tracking and some project management tracking. I think the plan is to replace it with something more sophisticated in the near future. It was cheap and relatively easy to use which was the draw. "SAP PPM for Portfolio Project Managment"
The SAP PPM is the standard for implementing Portfolio and Project Management in our organization. We use PPM for all of our Generation, Transmission and Distribution capital projects. The solution is scaleable for projects ranging from $8B to <$1M. Our solution integrates tightly with Primavera for real time schedule updates and rolling financial forecasts. We also benefit from backbone of SAP for financial and regulatory reporting. Keeping the SAP PPM system update is very manually intensive. The need for a large project support team to maintain data and systems makes it not feasible for smaller organizations. Ensure adequate user testing and training before deployment. Managing capital projects with spend in excess of $2B / annum. "Day to day project management follow up"
Once you know the software, it's easy to navigate in it. I can't talk about the benefits, but we are now able to better invoice our client on the real time we're putting in each program. Can be confusing at times looking through the menus. 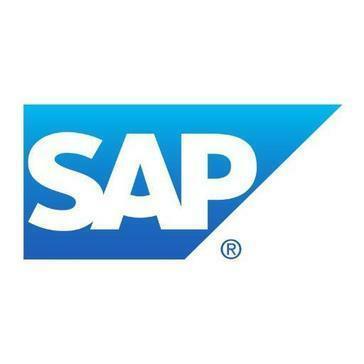 "SAP is an easy tool to navigate when managing projects. " I don't like how if theres multiple items running at once it freezes and slows down. Streamline and enforce approvals for funding, resources, gate decisions, and ongoing evaluations. Better allocate resources by capturing, prioritizing, and matching demand to available supply. Highly dependent on server and changing the central rule is too costly and resource limited. "SAP PPM - can it replace legacy project Management tool ?" 1. The Web based UI. 2. Availability of Portfolio, Project and Initiative at one place. 3. Cost Benefit analysis feature. 4. Floor Plan Manger integration makes it easy for developers to do simple Enhancements. Through Web Dynpro based UI is good compared to Classical GUI it is not as flexible as new age Web pages or other websites. The only yellow colors for button and background colors somewhat makes it similar to classical GUI. a) We were able to replace legacy tool and had an easy interface with SAP instead of using the integration between the SAP and legacy. b) We were able to directly link the projects in SAP to Projects in PPM and were to analyze health of the Project easily using the reports in PPP. c) Resourcing and CBA for 12 month period in graphical format was good use case. "Managing projects with SAP PPM is best"
"SAP PPM - How to use it"
Scheduling is a big piece where people still want to use outside. Project tracking along with timesheets. Huge benefit in financial tracking of projects. 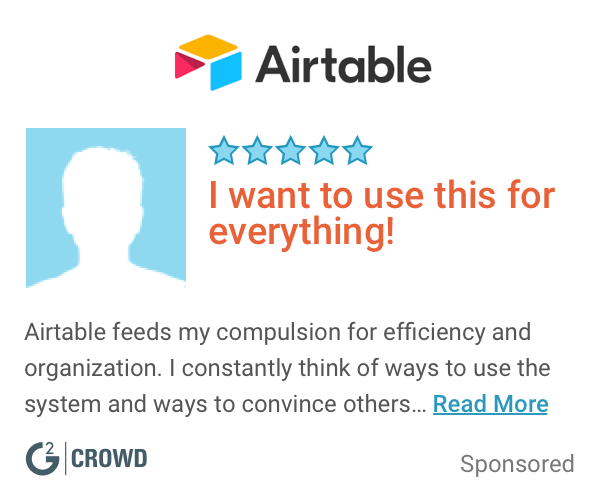 "Very intuitive and easy to use." I truly enjoy the software and don’t have any negatives at this time. Helps to keep our projects organizes and on track. SAP seems like a holistic software for backend tracking of business expenses as well as many other programs. It is always easy to use. * We monitor all SAP PPM reviews to prevent fraudulent reviews and keep review quality high. We do not post reviews by company employees or direct competitors. Validated reviews require the user to submit a screenshot of the product containing their user ID, in order to verify a user is an actual user of the product. Hi there! Are you looking to implement a solution like SAP PPM?